This unique D.R. 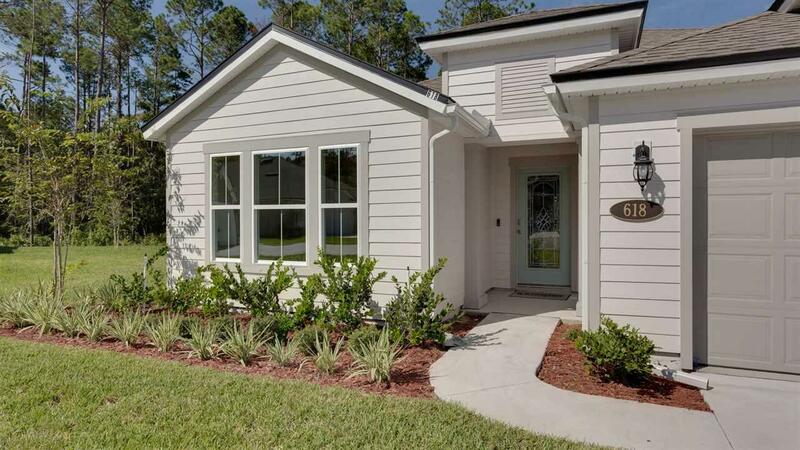 Horton community is located in highly desirable St. Johns County and is only 3 miles to I-95! 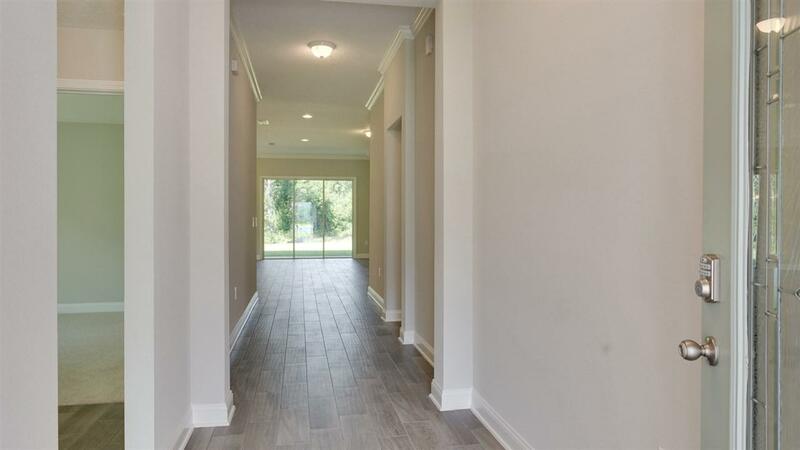 Crescent Key is close to the beaches, intracoastal, shopping, restaurants, historic St. Augustine, Vilano Beach plus many great public schools. 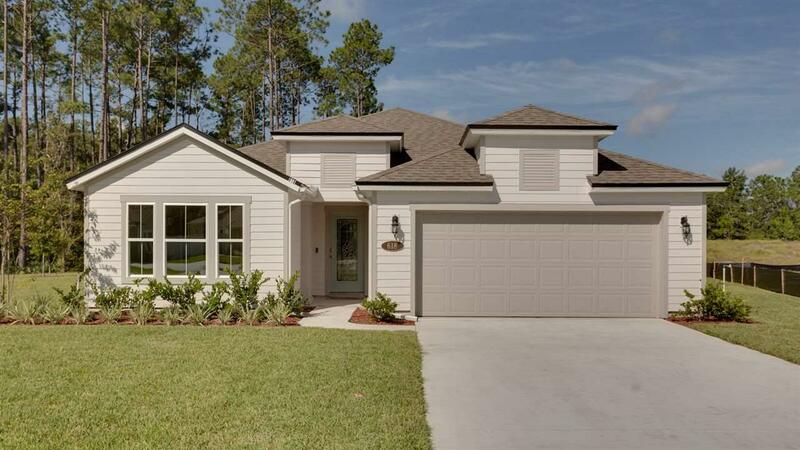 Crescent Key features over 10 acres of lakes and offers a variety of lake and preserve home sites Crescent Key homeowners will enjoy a community amenity center including a pool, covered area and playground with construction planned to begin in 2017. D.R. 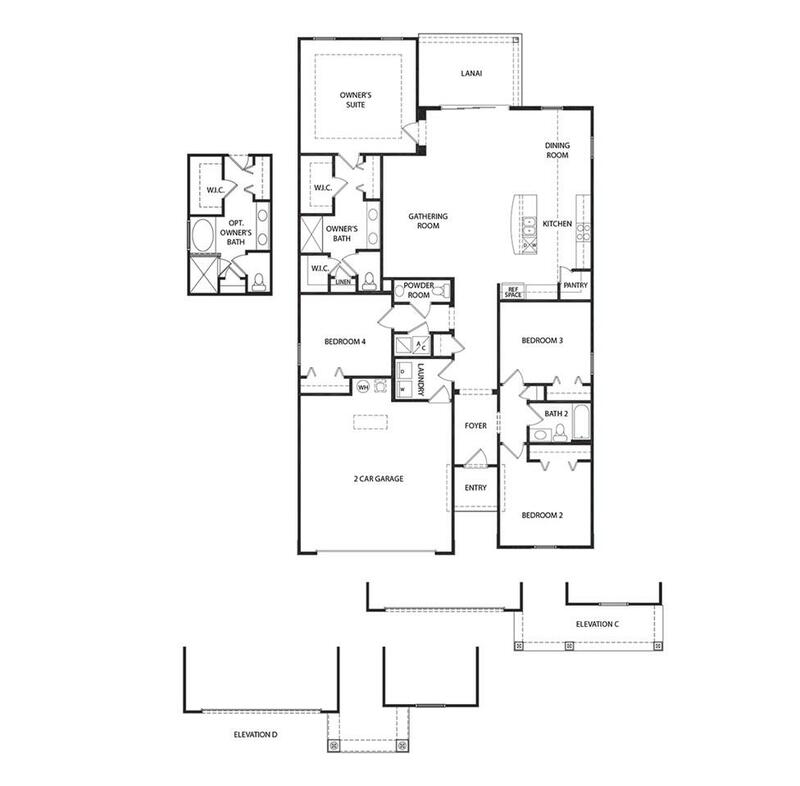 Horton offers the very latest home plans with plenty of options to choose from, plus smart energy saving features.